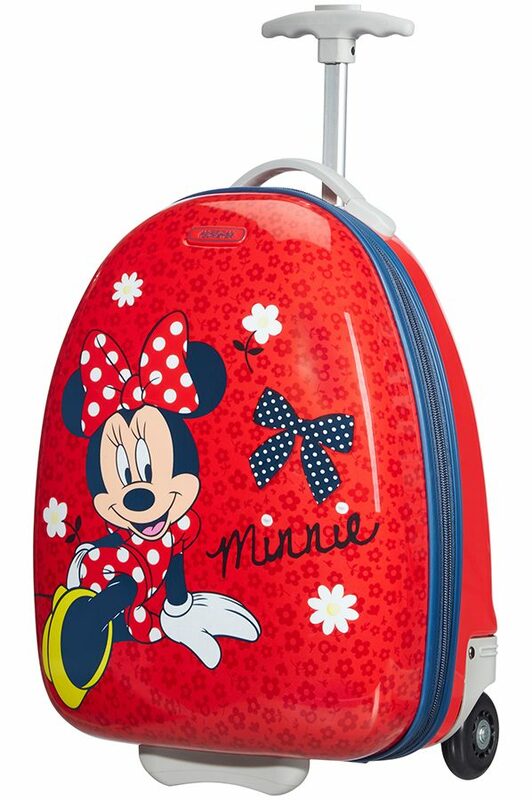 This children’s backpack is brought to Luggage Superstore from the American Tourister New Wonder Disney collection. 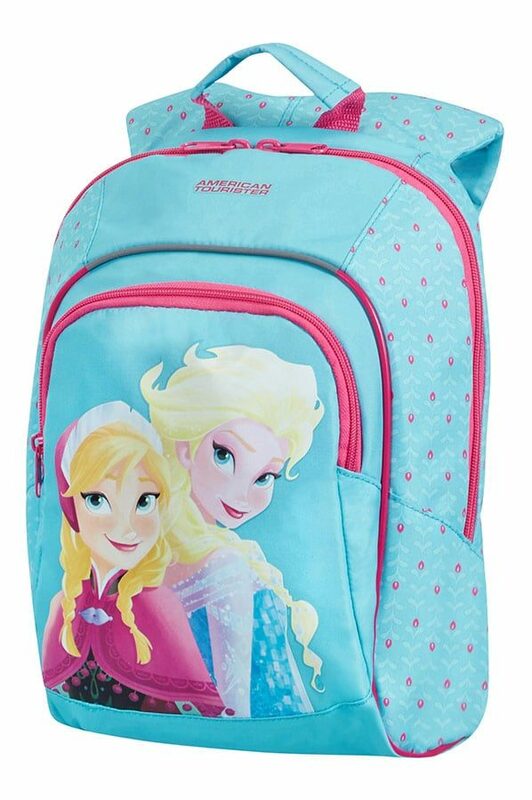 Offering a wonderful addition to our children’s backpack range, this bag features adjustable backpack straps and a fun print design. S-shaped shoulder straps which prevent the shoulder straps from slipping off the shoulders.